When I joined ZapLabs, I found the desktop Zap CRM was difficult to navigate. I started with competitive studies (5-6 competitors) to learn what can be improved, then created prototypes and conducted user testing, which helped to determine the success of redesign. I worked on the Zap iOS mobile CRM app from scratch with another designer collaboratively. I created wireframes and transferred them into flowcharts, created mockups ready for development. 车智选 (Carwise) is a J.D. Power-branded platform that launched in China, for people who are looking to buy/sell cars and auto related products and services. I worked on page layout design and created majority of the UI assets. I also conducted user testing with a group of 6 users before product launch to gather feedback in order to optimize product usability. 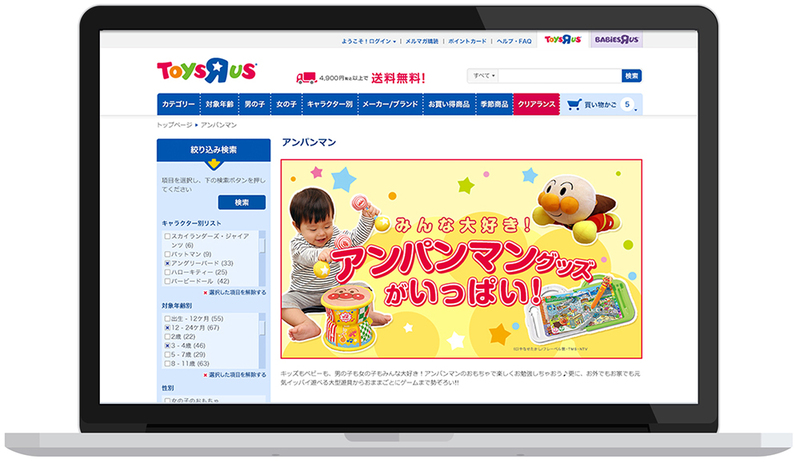 I worked on website redesign for ToysRus Japan market during my internship at Btrax. I worked with a design team of 5 to create lo-fi/hi-fi mockups and performed UX analysis from user testing and survey data with UX lead to define areas that needed re-design. All works were created in Illustrator.